The electronic duo, who are performing at a number of music events in 2019, will perform on Saturday August 24 at the event in Daresbury, Cheshire. They join previously confirmed performers including Swedish House Mafia and Deadmau5 at the dance music festival. 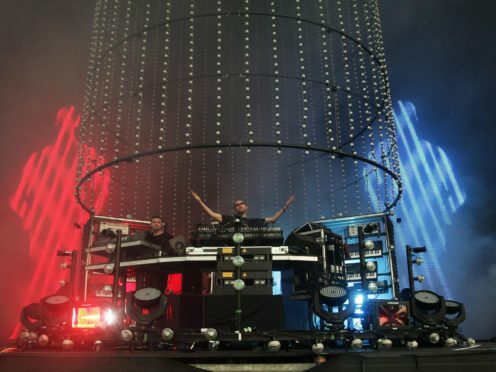 The Chemical Brothers’ Ed Simons and Tom Rowlands said: “From DJ sets in that intense backroom and then onto the crazy Courtyard at Cream, from live sets at Speke Airport and in the fields of Cheshire at Creamfields, so many beautiful memories. Grammy-winning The Chemical Brothers, who were formed 30 years ago and who have scored six number one albums, will release their hotly anticipated ninth studio album No Geography later this year. 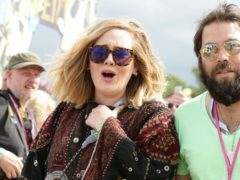 The Hey Boy Hey Girl and Galvanize hitmakers are also playing at All Points East festival and a number of major music events across Europe this summer.